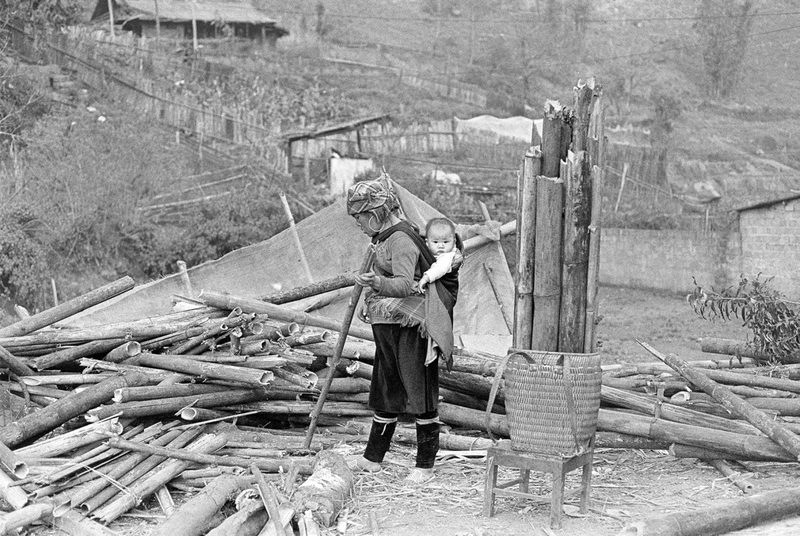 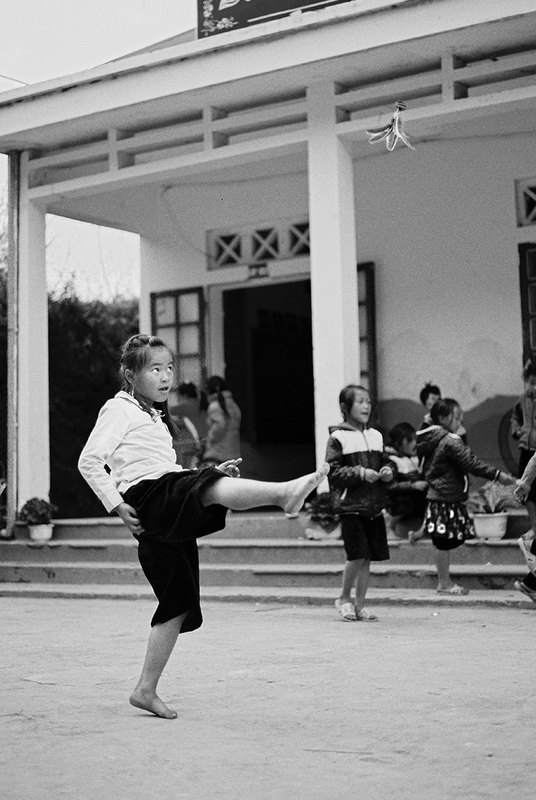 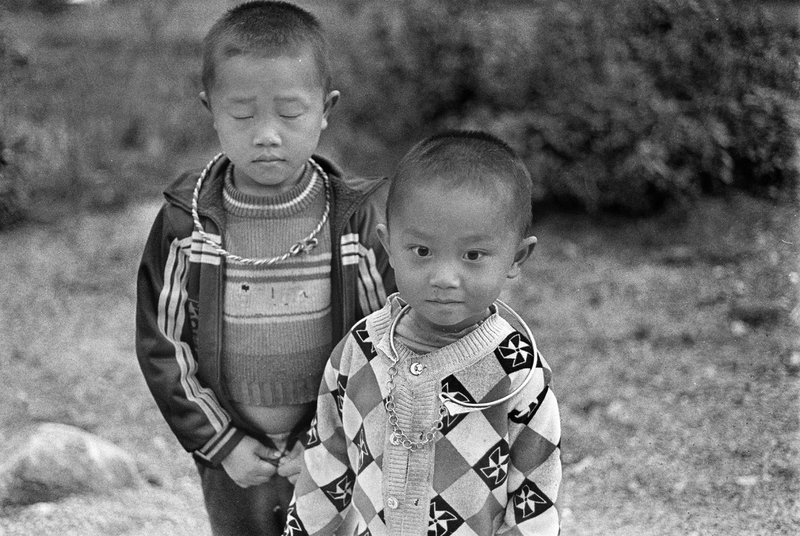 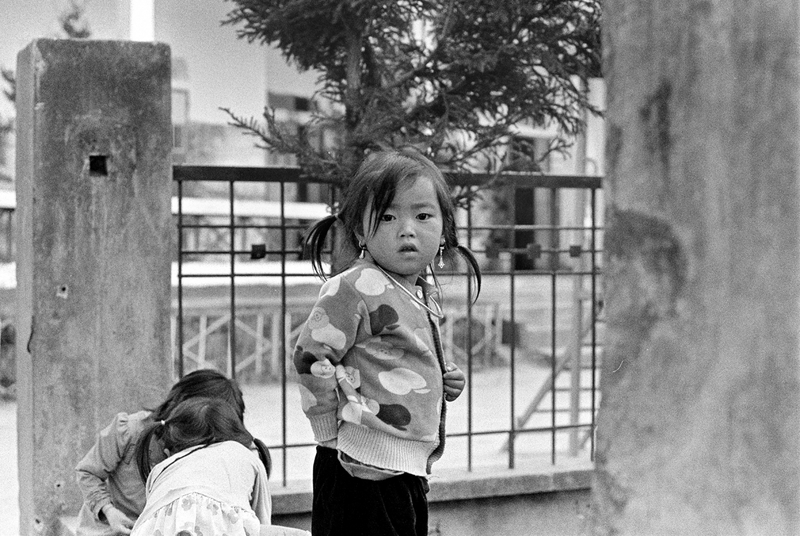 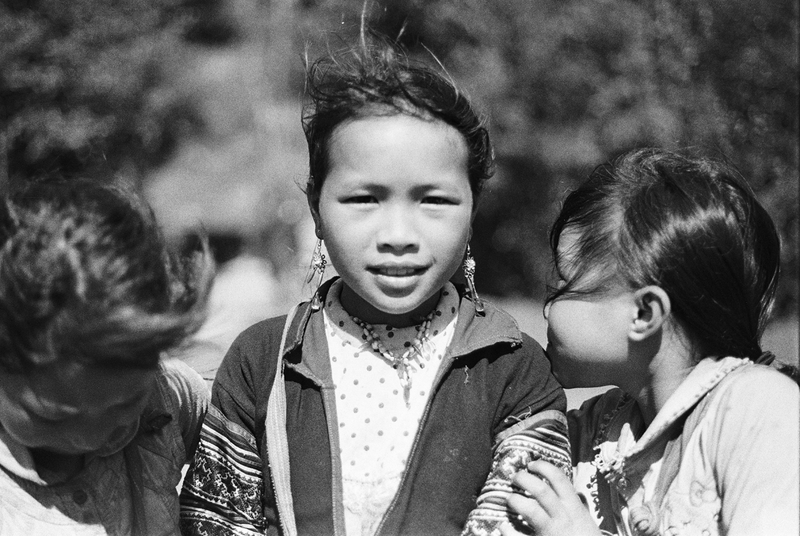 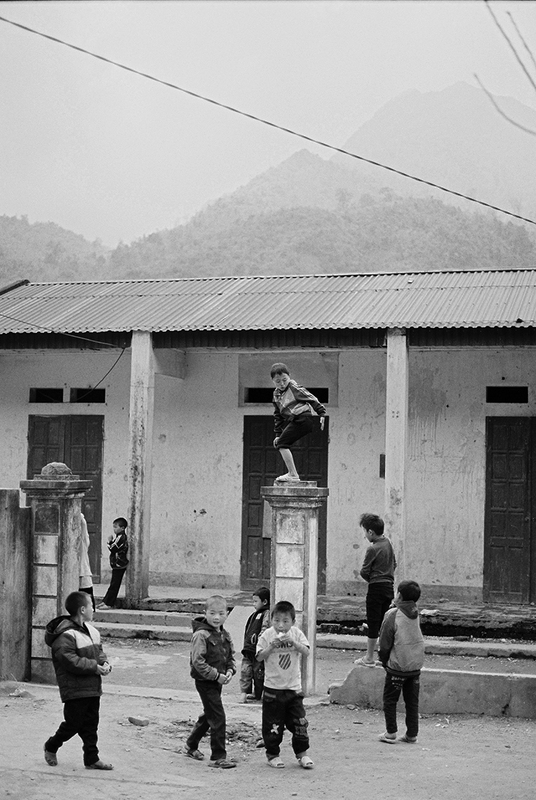 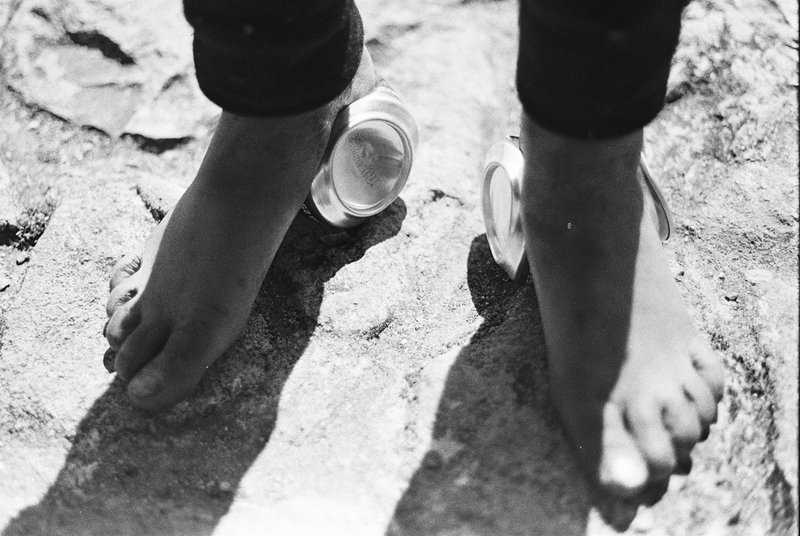 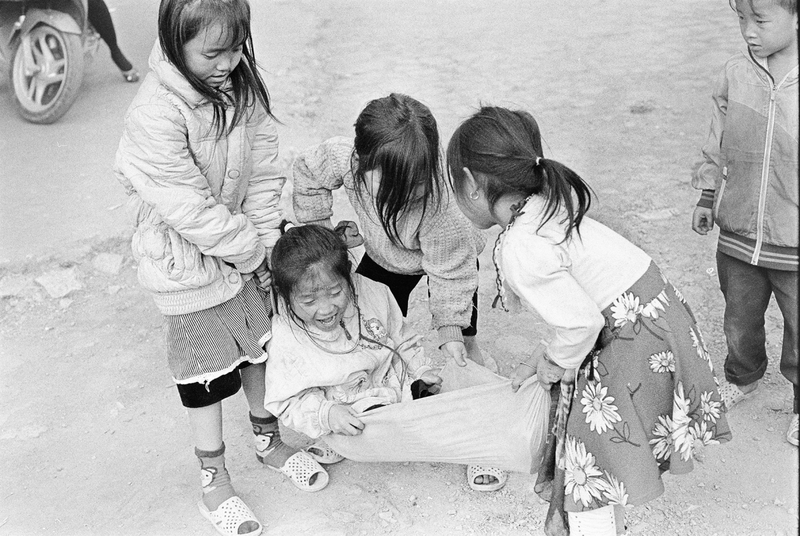 Images from a number of films shot in the outskirts of Sapa, Vietnam. 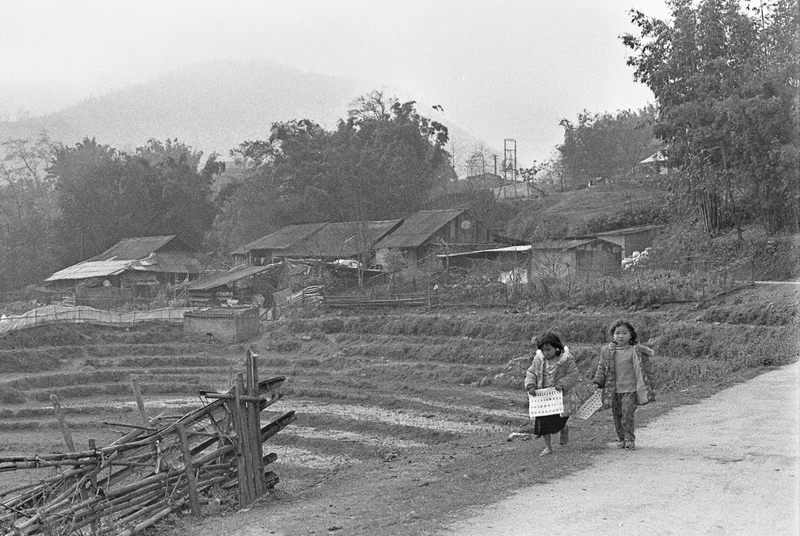 This tiny village seemed organised around an elementary school. 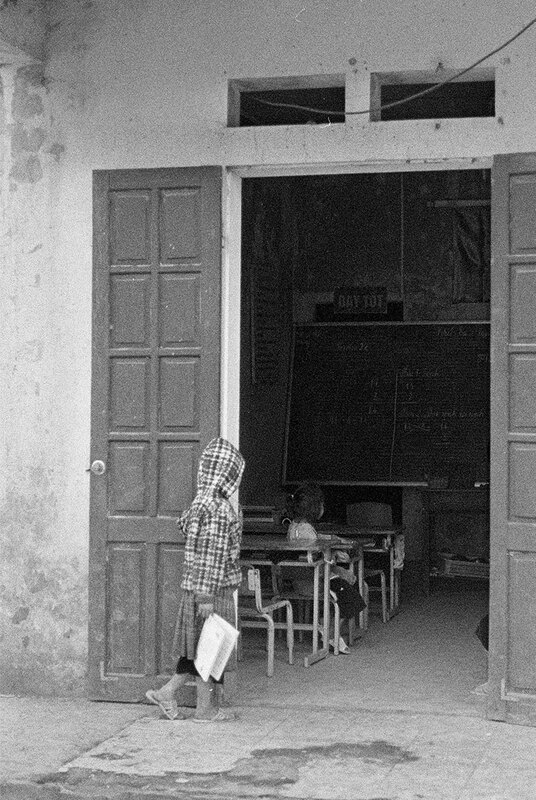 Children from all around could be seen walking to and from school in the mornings and at noon.